The brand name of your medication is XETABIN® and the generic name is Capecitabine. XETABIN® is categorized as a prodrug. This medication will convert to 5-Fluorouracyl by some enzymes in your body that interfere with growth and spreading of cancer cells. This medication is a film coated tablet in dosage of 150 or 500 mg packed in blisters with 10 tablets. Each box contains 60 capsules. 1 Why is XETABIN® prescribed? XETABIN® is used to treat colon cancer, breast cancer and metastatic colorectal cancer. 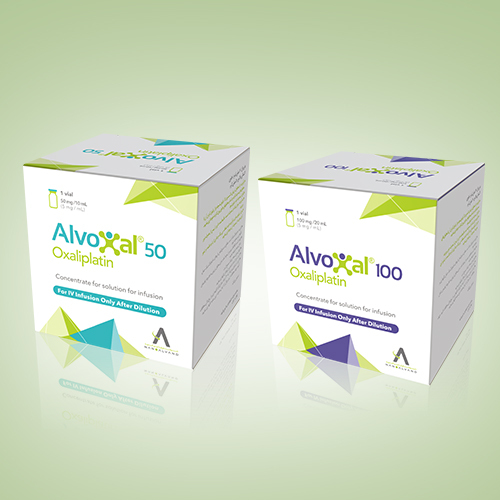 This medication is usually used in combination with other chemotherapy drugs or in combination with radiotherapy. XETABIN® may be used in other conditions which have not mentioned in this leaflet. 2 How XETABIN® should be taken? Take XETABIN® according to your doctor’s order. Your doctor will talk to you about amount and interval of using tablets. Take your medication right after food with water. Swallow tablets in whole and avoid crushing, cutting or chewing tablets. Consult your doctor or pharmacist about the safe way to throw out unused pills. o	If you take SUPROTAC® more than your usual dose, see your doctor or contact your nearest hospital emergency department immediately. If you take XETABIN® more than your physician’s order, contact your doctor or go to the nearest medical center immediately. If you have any more questions about XETABIN® talk to your doctor, pharmacist or other health care providers. 3 What special precautions should you follow during your treatment with XETABIN®? XETABIN® have interaction with anticoagulants like Warfarin. Taking these medications together can change blood coagulation time and cause bleeding and even death. This side effect can happen at early days of taking XETABIN®, during treatment or even 1 month after discontinue consumption the drug. Risk of this interaction is increased because of your underlying disease. If you are older than 60, the risk of this interaction is much more. If you are taking anticoagulants, while taking XETABIN®, your doctor would order some lab tests to check your blood clotting time to adjust dose of anticoagulants if necessary. 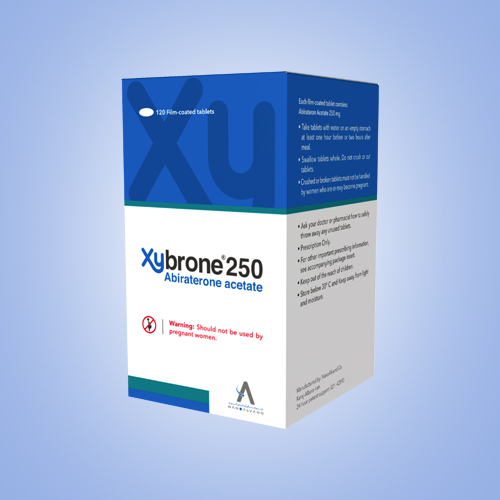 Diarrhea is common during taking XETABIN® and in some cases it can be severe. If you have to defecate more than 4 times in a day or more than your normal habit, stop the medication and contact your doctor immediately. If you have blood in your stool with stomachache and fever, contact your doctor or go to nearest medical center. dehydration may occur, while taking XETABIN®. It can cause sudden kidney deficiency which leads to death. If you have any kidney problems before taking XETABIN® or you are taking medicines which could cause kidney problems, you are at risk. Nausea and vomiting are common side effects of XETABIN®. If you lose your appetite, feel fatigue or having nausea, vomiting or diarrhea, dehydration may happen faster. XETABIN® could cause severe skin reactions that leads to death. XETABIN® can cause a syndrome, called” hand and foot syndrome”. This syndrome is common while taking XETABIN®. It causes numbness or change in feeling in your hands and feet. It can cause redness, pain and swelling in your hands and feet. While taking XETABIN®, you may have some sores in your mouth and tongue. Painful red spots, swelling and sore in your mouth can make some difficulty while eating foods. Increase in blood bilirubin is common during taking XETABIN®. During treatment with this drug doctor will check your bilirubin in your blood periodically. Your doctor will check your blood cells during taking XETABIN®. In case that white blood cells fall, the risk of infection will increase. In patients older than 80 years old, the risk of severe or serious side effects is much higher. 4 What are some side effects that you need to call your doctor about right away? If you feel numbness or change in sense of hands and fee also Redness, pain and swelling in hands and feet and inability to perform daily activities, stop taking your medication and contact your doctor. If you have redness, pain, swelling and ulcer in your mouth or tongue which may cause some difficulty while eating, stop your medication and contact your doctor immediately. Consult with your doctor for any side effects which become chronic. If you have fever (temperature about 38° C or higher), or you have signs and symptoms of infection, contact your doctor immediately. 5 What is the storage condition of XETABIN®? Keep this medication out of sight and reach of children. Xetabin® should not be used after expiry date which is stated on the box. XETABIN® (capecitabine) is a fluoropyrimidine carbamate with antineoplastic activity. It is an orally administered systemic prodrug of 5’-deoxy-5-fluorouridine (5’- DFUR) which is converted to 5-fluorouracil. XETABIN® (CAPECITABINE) is supplied as biconvex, oblong film-coated tablets for oral administration. Each peach colored tablet contains 500 mg Capecitabine. •	CAPECITABINE is indicated as a single agent for adjuvant treatment in patients with Dukes’ C colon cancer who have undergone complete resection of the primary tumor when treatment with fluoropyrimidine therapy alone is preferred. 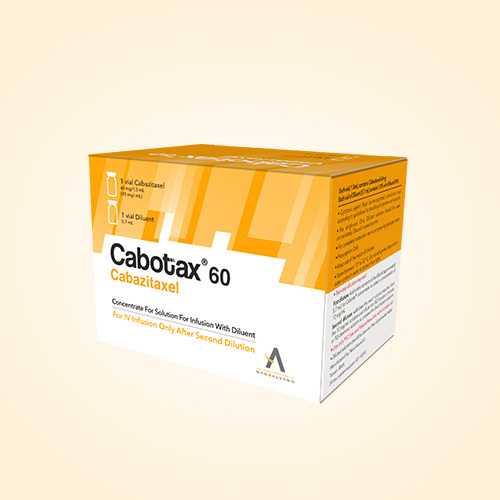 •	CAPECITABINE in combination with Docetaxel is indicated for the treatment of patients with metastatic breast cancer after failure of prior anthracyclinecontaining chemotherapy. 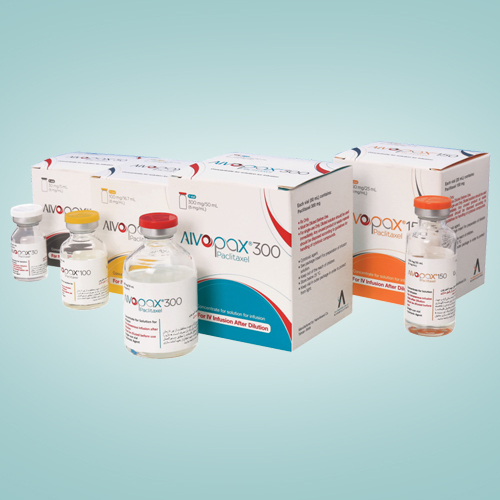 •	CAPECITABINE monotherapy is also indicated for the treatment of patients with metastatic breast cancer resistant to both paclitaxel and an anthracyclinecontaining chemotherapy regimen. CAPECITABINE tablets should be swallowed whole with water right after a meal. Do not crush or cut CAPECITABINE tablets. CAPECITABINE dose is calculated according to body surface area. CAPECITABINE is contraindicated in patients with severe renal impairment (creatinine clearance below 30 mL/min). CAPECITABINE is contraindicated in patients with known hypersensitivity to Capecitabine or to any of its components. CAPECITABINE is contraindicated in patients who have a known hypersensitivity to 5-fluorouracil. Pregnancy Implications: CAPECITABINE can cause fetal harm when administered to a pregnant woman. There are no adequate and well controlled studies of CAPECITABINE in pregnant women. If this drug is used during pregnancy, or if a patient becomes pregnant while receiving CAPECITABINE, the patient should be apprised of the potential hazard to the fetus. Women should be advised to avoid becoming pregnant while receiving treatment with CAPECITABINE. Excretion in breast milk unknown/not recommended. It is not known whether this drug is excreted in human milk. Because many drugs are excreted in human milk and because of the potential for serious adverse reactions in nursing infants from Capecitabine, a decision should be made whether to discontinue nursing or to discontinue the drug, taking into account the importance of the drug to the mother.